Electrolysis has been around since 1875 and is the only method approved by the FDA for permanent hair removal and is utilized by both men and women. It is an intricate process requiring skill and precision. A fine disposable needle is inserted into the hair follicle and a current is released destroying the base of the hair follicle. Using a surgical microscope I am able to see and treat very fine blond and white hairs as well as hairs with more pigment. The process is very tolerable and many clients undergo an hour at a time if a large area is being worked on. It does require multiple sessions to achieve best possible results. It takes time to acquire this skill and I have been doing it for over 20 years. 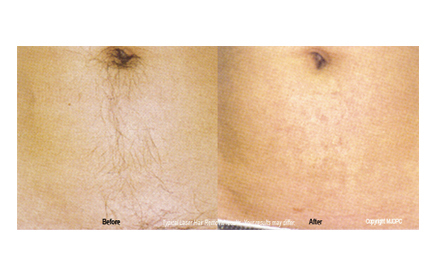 When you work with a trained hair removal specialist, there are virtually no risks involved with electrolysis. Typically, the most that occurs is redness right after the treatment. Depending on your skin type and the area involved, it may take overnight to clear, but in most cases it is gone in a few hours. Rarely, there may be very small scabs, but if this occurs they heal up quickly, without scarring. In this case, the settings can be adjusted accordingly to avoid problems in future treatments. The skin then becomes smooth and clear. 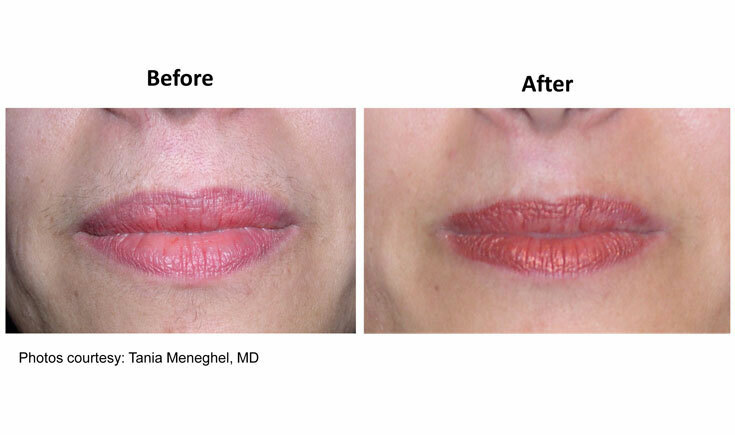 Very seldom do my clients require topical anesthetic but if they are overly sensitive it is usually the upper lip and they may purchase at the drug store a topical over-the-counter anesthetic called Emla. The surgical microscope allows for very accurate insertions which results in a more comfortable experience. There are three types of electrolysis. An electric current is applied with a very fine needle-shaped electrode, or metal probe into each hair follicle to destroy the root. There are three types of electrolysis: galvanic, thermolysis and blend. 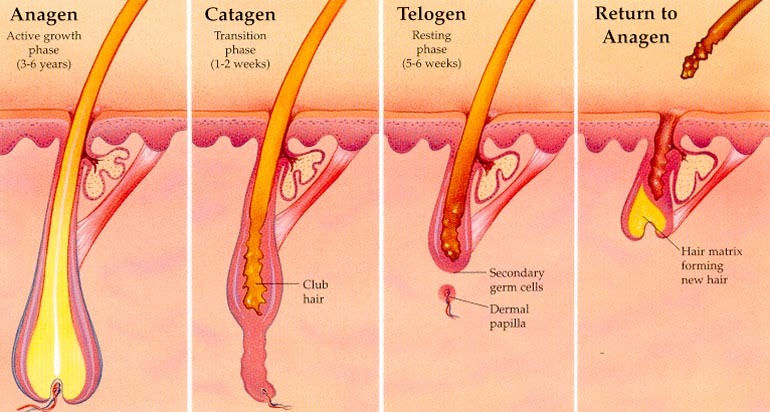 The three stages of hair growth are the anagen, catagen, and telogen phases. Each strand of hair on the human body is at its own stage of development. Once the cycle is complete, it restarts and a new strand of hair begins to form. The rate or speed of hair growth is about 1.25 centimetres or 0.5 inches per month, or about 15 centimetres or 6 inches per year. The areas typically requested by women are: upper lip, nose, eyebrows, chin, neck, sideburns, cheeks, outer ear lobes, breasts, bikini, arms, fingers and toes. Virtually hair can be removed from anywhere on the body. Men frequently request: mustache design, ears, unruly brows, nose. Eyebrow design is one of the most popular requests for electrolysis resulting in always having beautiful brows, with no more plucking or letting the hair grow in for waxing. Electrolysis has been around since 1875 and has been tried, tested and proven to be an effective method for permanent hair removal. 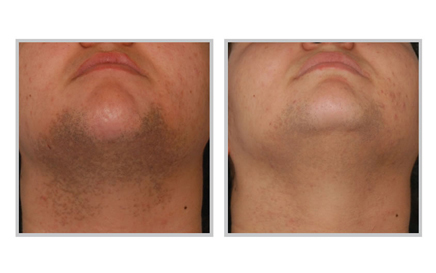 Over time, the electrolysis machine has become a very precise instrument in the removal of facial hair and body hair. 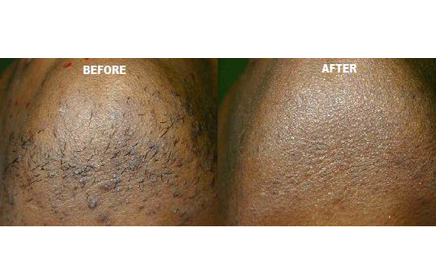 When you work with a trained hair removal specialist, there are virtually no risks involved with electrolysis. 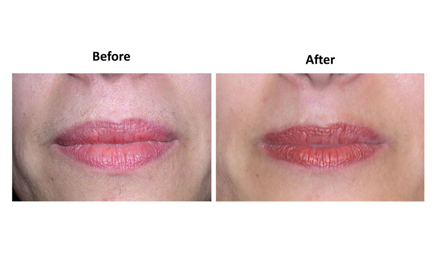 Typically, the most that occurs is redness right after the treatment. Depending on your skin type and the area involved, it may take overnight to clear, but in most cases it is gone in a few hours. Rarely, there may be very small scabs, but if this occurs they heal up quickly, without scarring. In this case, the settings can be adjusted accordingly to avoid problems in future treatments. The skin then becomes smooth and clear.